A British woman faces a longer spell in an Iranian jail due to a blunder by Boris Johnson, her employers have claimed. 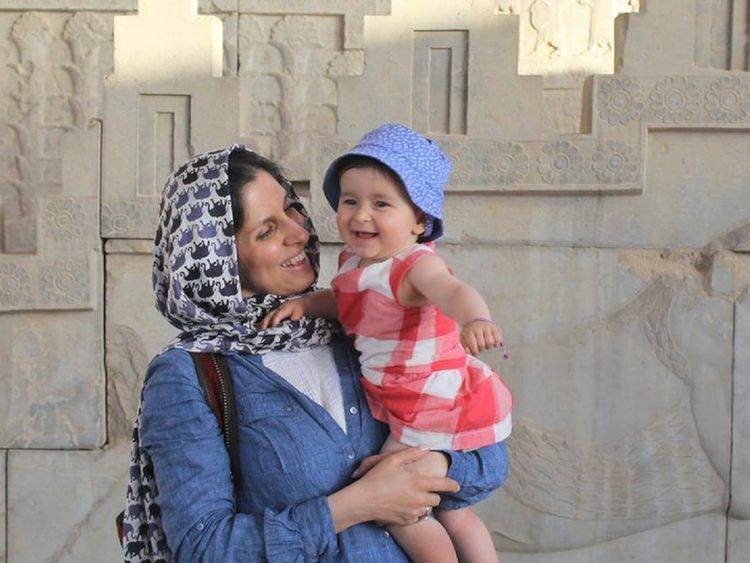 Nazanin Zaghari-Ratcliffe is currently serving a five-year prison sentence after being arrested at Tehran airport in April 2016 as she attempted to return home from a visit to see her family.Her three-year-old daughter Gabriella has also been forced to stay in the country with her maternal grandparents, while Mrs Zaghari-Ratcliffe's husband Richard fights for her freedom in London.Iran's Revolutionary Guard claimed she was plotting to overthrow the regime, an allegation the 38-year-old rejects, and she has been denied access to consular assistance. 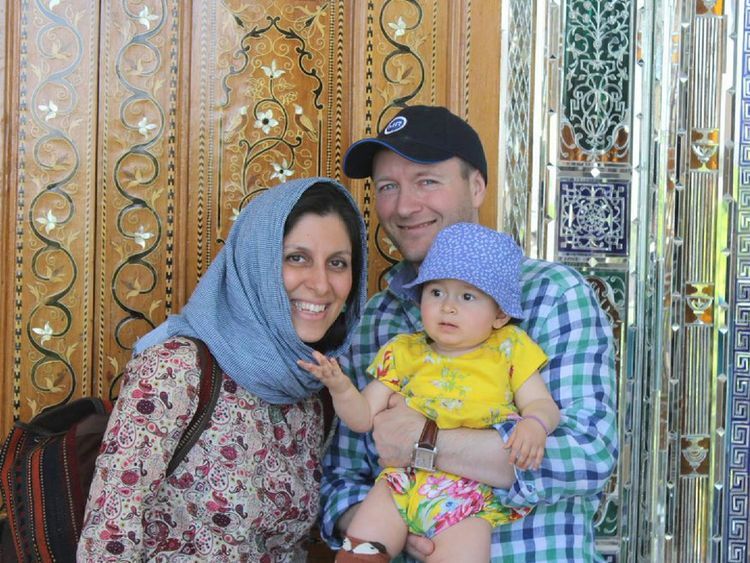 Mrs Zaghari-Ratcliffe is now believed to be facing new accusations of "spreading propaganda against the regime", which could reportedly add another five years to her sentence.Those campaigning for her release see a "direct correlation" between the new charges and a "serious mistake" committed by the Foreign Secretary.Mr Johnson has been forced to call Iran's foreign minister to ensure his remarks are "not misrepresented".Speaking to the House of Commons' Foreign Affairs Committee last week, the Cabinet minister had told MPs: "When I look at what Nazanin Zaghari-Ratcliffe was doing, she was simply teaching people journalism as I understand it. "(Neither) Nazanin Zaghari-Ratcliffe nor her family has been informed about what crime she has actually committed. And that I find extraordinary, incredible." 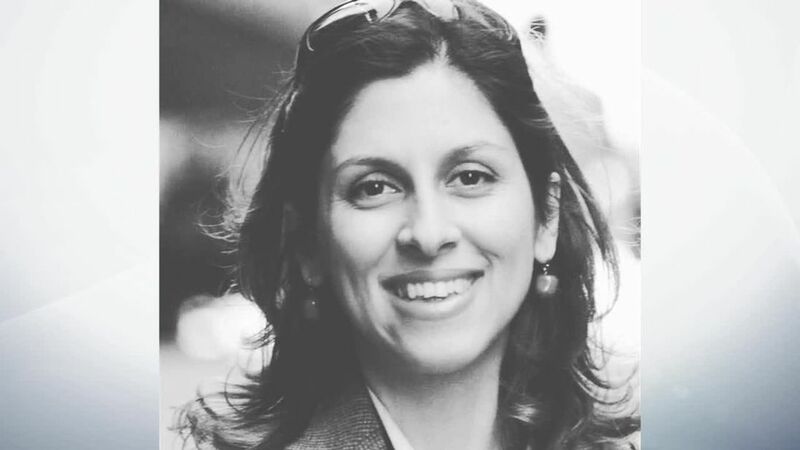 Iran's judiciary used Mr Johnson's comments as justification for their belief Mrs Zaghari-Ratcliffe was not in the country on holiday.The country's High Council for Human Rights said: "His statement shows that Nazanin had visited the country for anything but a holiday. "For months it was claimed that Nazanin is a British-Iranian charity worker who went to see her family when she was arrested. "The Thomson Reuters Foundation have demanded Mr Johnson "immediately correct the serious mistake he made", clarifying Mrs Zaghari-Ratcliffe is a project manager for the charity and has never trained journalists. Monique Villa, chief executive of the charitable arm of the Thomson Reuters news agency, said: "She is not a journalist and has never trained journalists at the Thomson Reuters Foundation where she is project manager in my Media Development team. "She was in Iran on holiday to show her daughter Gabriella to her grandparents when she was arrested at Tehran Airport on 3 April 2016. 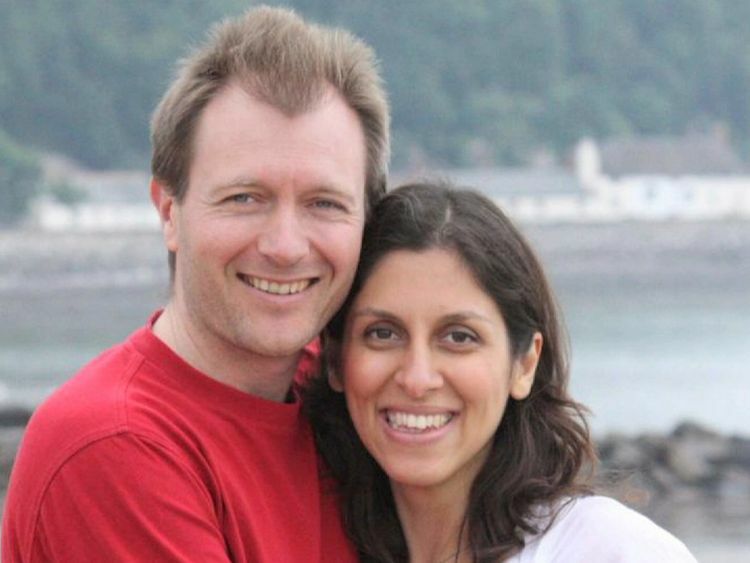 "Like Richard Ratcliffe, her husband, I see a direct correlation between this statement by Boris Johnson, who rightly condemned the treatment that Nazanin has received in Iran, and the fact that Nazanin was brought once again into Court on Saturday 4 November and accused of 'spreading propaganda against the regime'. "This accusation from Judge Salavati can only worsen her sentence. "She is obviously a bargaining chip between the UK Government and Iran and this injustice must stop as soon as possible."